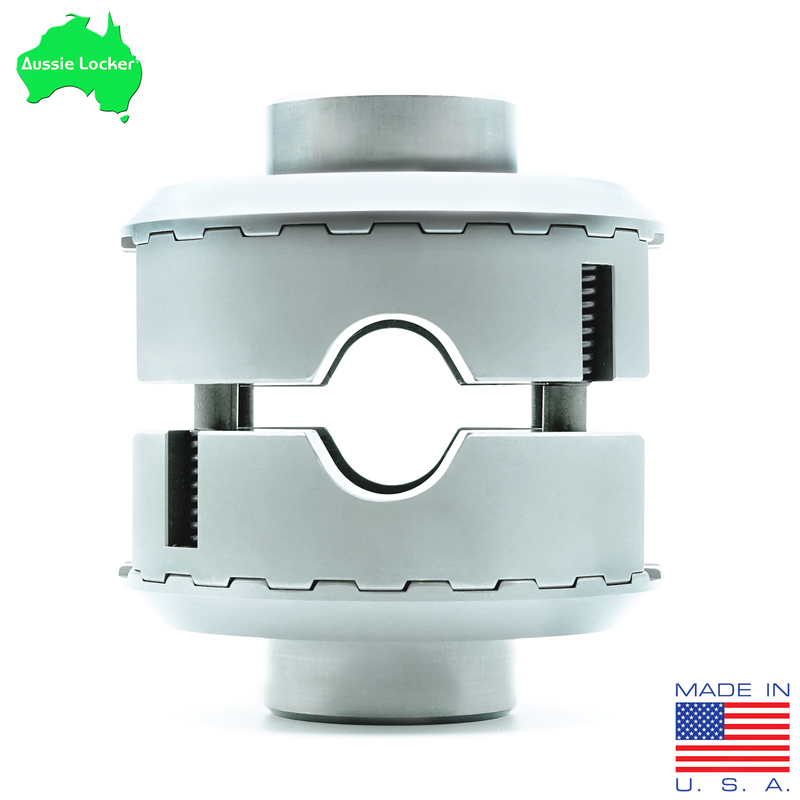 All Aussie Lockers are designed for installation in an open differential. The Aussie Locker will not work in posi or limited slip carriers. Some Toyota 2WD pickups use the 7.5" differential.